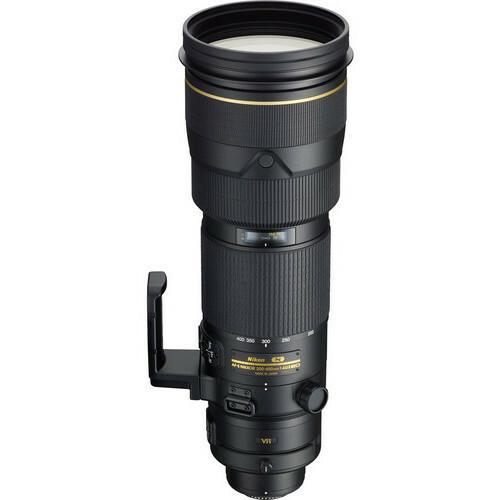 The Nikon 200-400mm VRII is a powerful super telephoto zoom lens which offers incredible image quality. Enhanced Nikon VR II image stabilization, a constant aperture and Nano Crystal Coat make this lens an ideal choice for sports photography, wildlife and more. 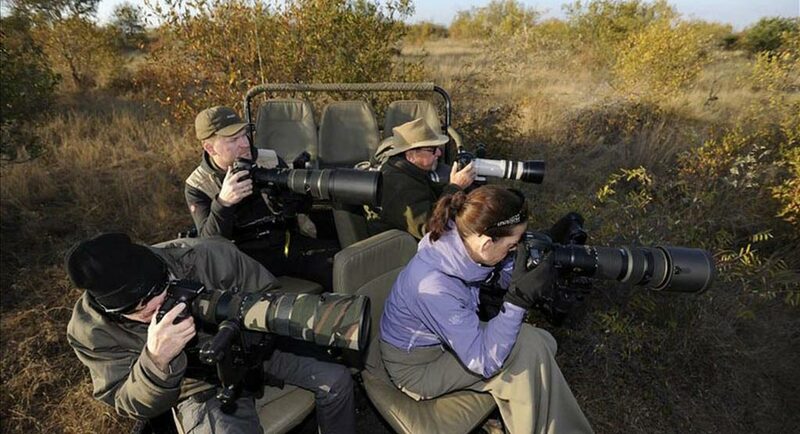 The lens has four different focusing modes storing focal modes and recaling it later during shooting without re-focusing. Vibration Reduction, enables handheld shooting at up to 4 shutter speeds slower than would otherwise be possible, assuring dramatically sharper still images and video capture. One of Nikons greatest telephoto lenses, very versatile for mid to far range subjects Very sharp and good low light capabilities with a fixed f/4.0 aperture Quite heavy so not the easiest lens to hand hold for long periods of time. Lens will be supplied with front and back cap and protective lens bag.